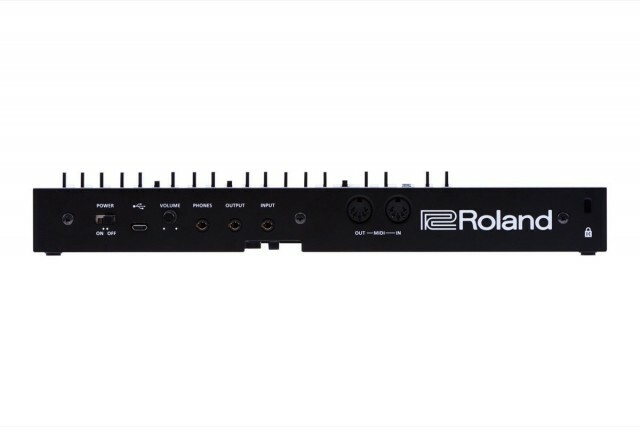 We broke the news (okay, uh, I changed the contrast values on the video) of a new line of budget Roland synths last week. Details continue to leak out about those products, and though no one has heard anything yet, the public reaction has been really positive. Now we know more: portable with battery power, optional keyboard, and lots of built-in features. 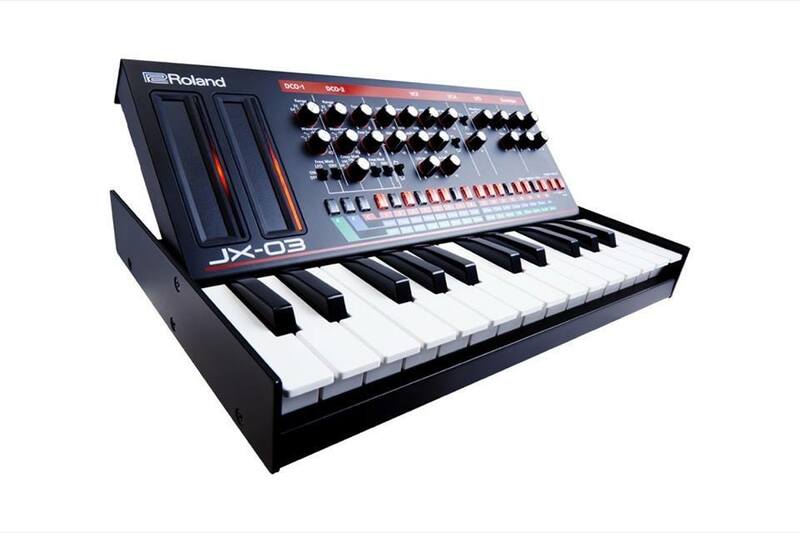 And as the teaser revealed explicitly, you get a Jupiter 8, a JX-3P, and a Juno 106. 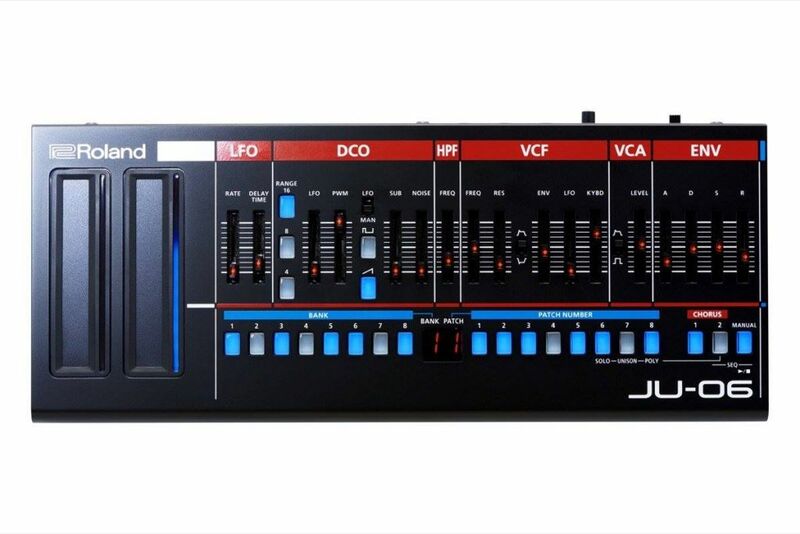 The big surprise in the pictures is that these come as synth modules, sans keyboards. 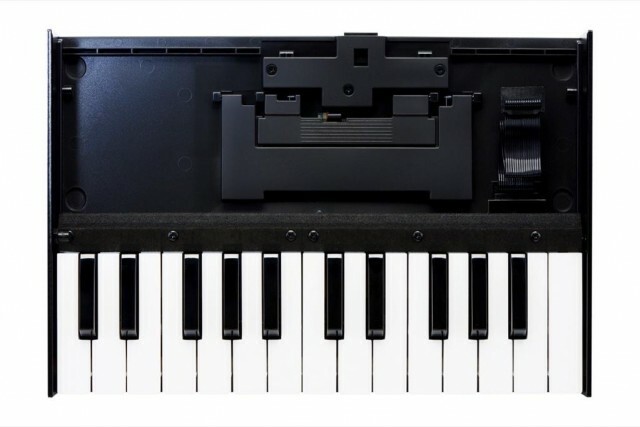 To add keys, you mount them inside a hinged mini keyboard “dock” that apes classic instruments of the past. That could answer one of the big complaints we heard in comments about people who don’t like mini keys. Rumors say that keyboard add-on costs US$99. Also, possibly giving the KORG volca series a run for its money, you get lots of hands-on control plus battery power. 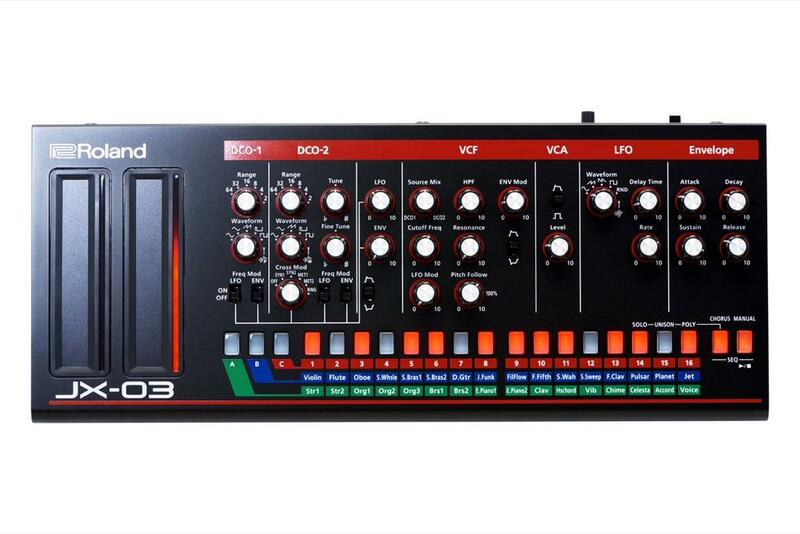 The four AA’s in the leaked specs are part of what tell you this isn’t an analog synth. 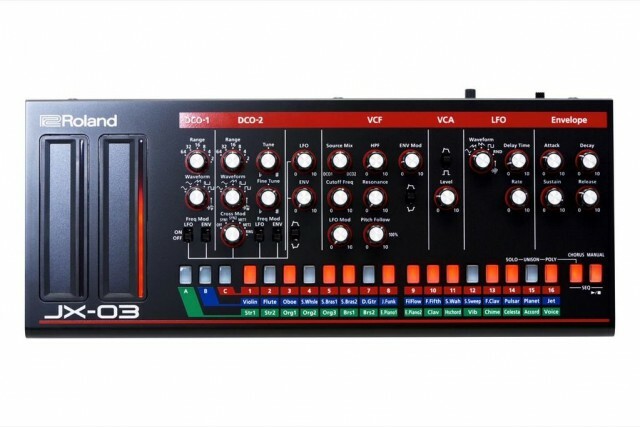 Then again, the AIRA series sounds pretty darned good, if this uses the same modeling tech. 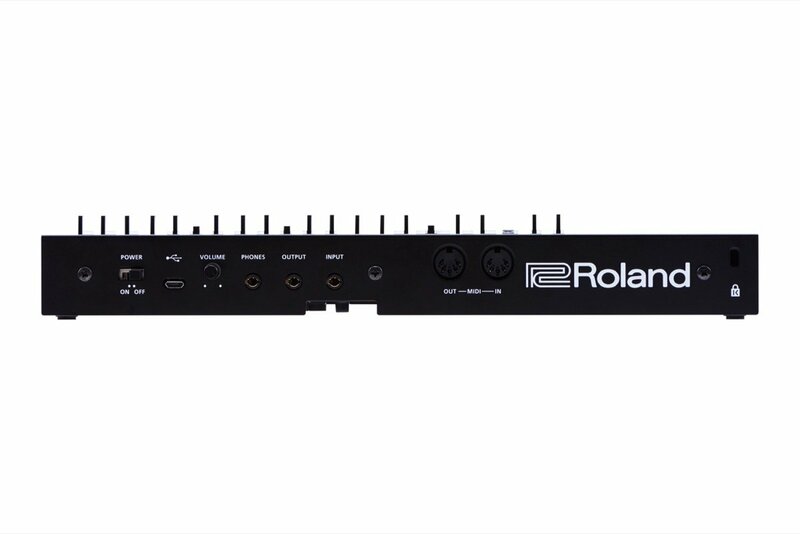 Also nice: if those leaked specs are right, you can power this over USB, there’s a built-in step sequencer, and you get a built-in audio interface for easy use with your DAW. Plus there’s a built-in speaker. The JP-08 adds extra waveforms, there’s an improved LFO and filter on the Juno, and the JX-3P copies the control layout from the PG-200 (in case you hadn’t noticed that glowing in the pics I posted last week already). Portable, cheap, with recognizable instruments, and lots of built-in features, I suspect this will be a hit. The optional keyboard I expect will annoy some, but it’s clever from a marketing standpoint. It encourages people to buy more than one, while still allowing all-in-one operation, and it lets the modules themselves hit a lower price point since they lack a keyboard. 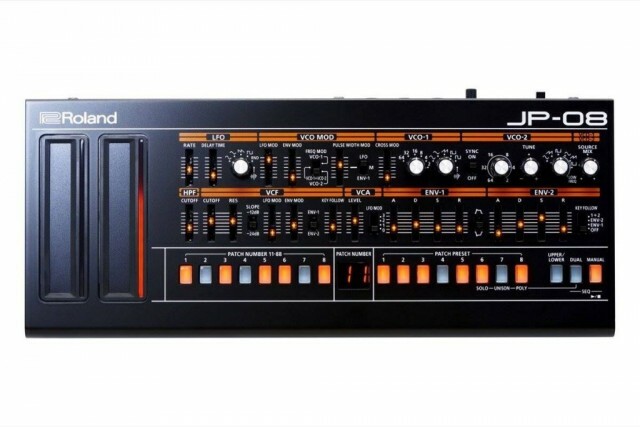 Since that spoils most of this, let us know if you have questions for Roland, and we’ll try to find out if we can learn more about how these synths were modeled and what the influence of the originals was. Here’s a look inside that dock thing, too. And it looks… okay, uh, not exactly boutique, let’s say.